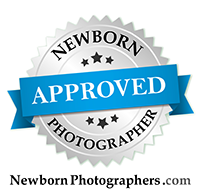 Its always so fun for me to see my clients go from brand new week old babies, to one year busy toddlers on the go! This little darling is no exception! 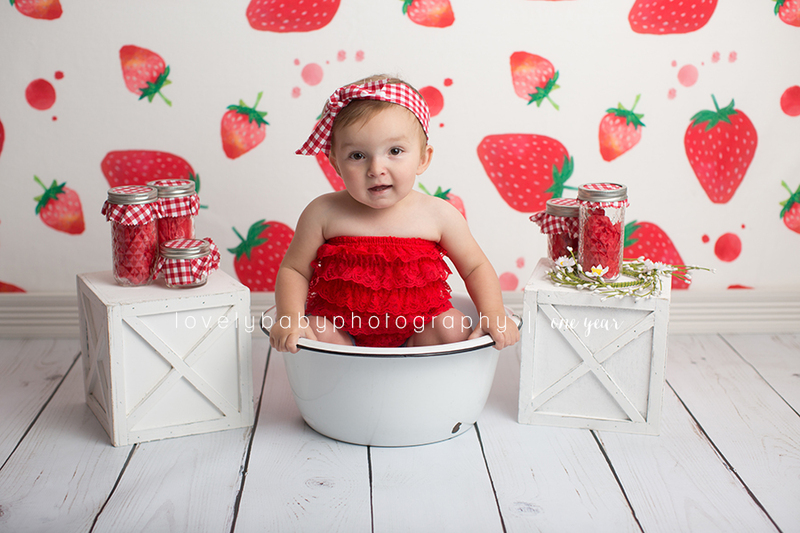 I loved shooting her newborn, and now her one year session. My cake smash sessions come with three set / outfit changes, as well as the cake! 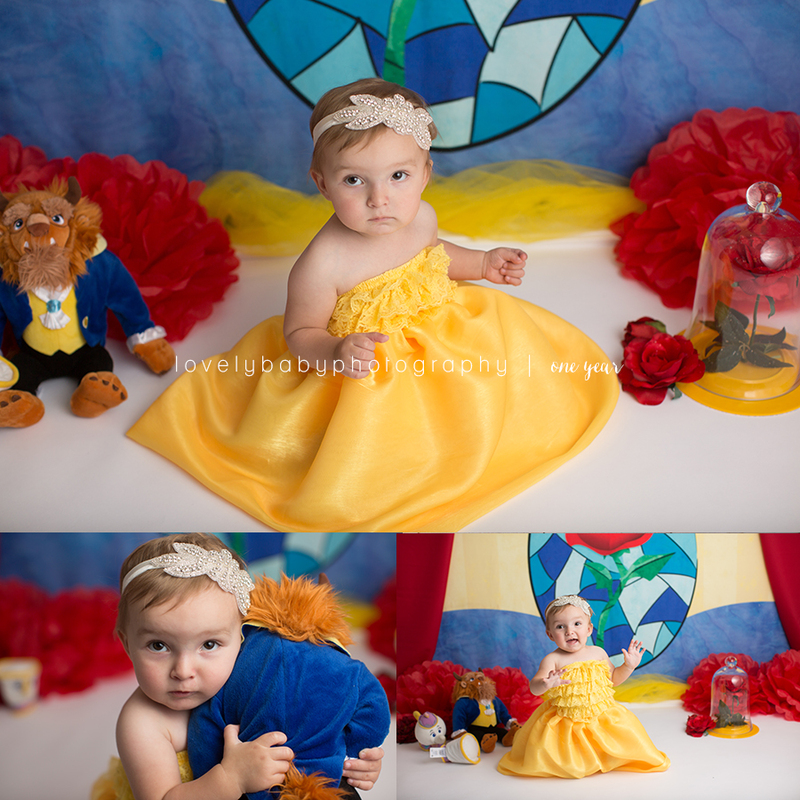 Mom chose these three adorable sets, with the cake smash being Beauty and the Beast inspired! The dress is in my studio wardrobe, so if you want your own Beauty and the Beast smash - I’m your girl!